Greetings. 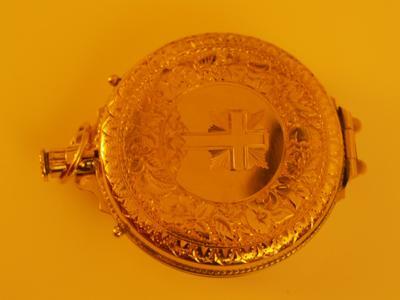 I have an antique American religious piece that acid tests as 12ct gold (the company did in fact use this standard) from about 1890. It is completely devoid of hallmarks. Is there a way to have the piece professional assayed and marked now?